GT Book Club-- We have a WINNER! 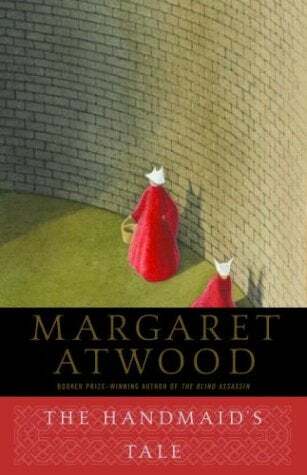 Our March book is The Handmaid’s Tale by Margaret Atwood. Happy reading! I’ll post discussion date a little later this month.